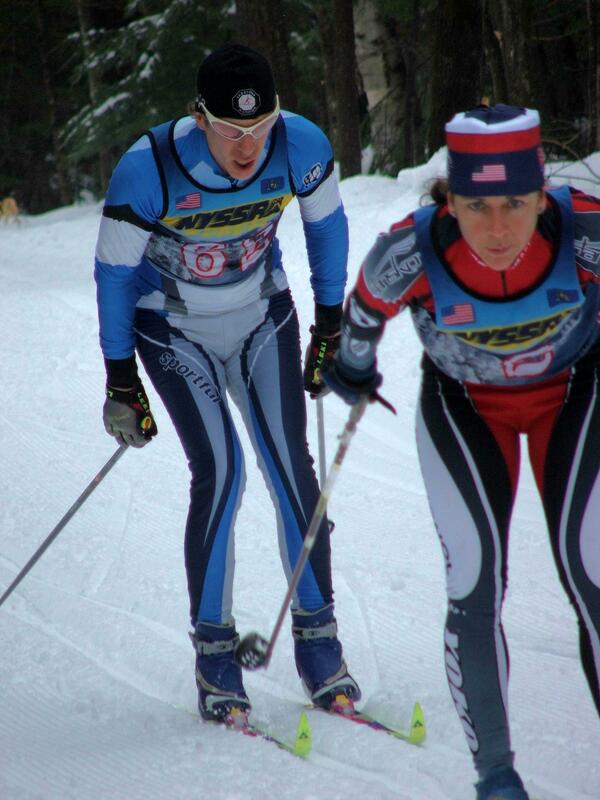 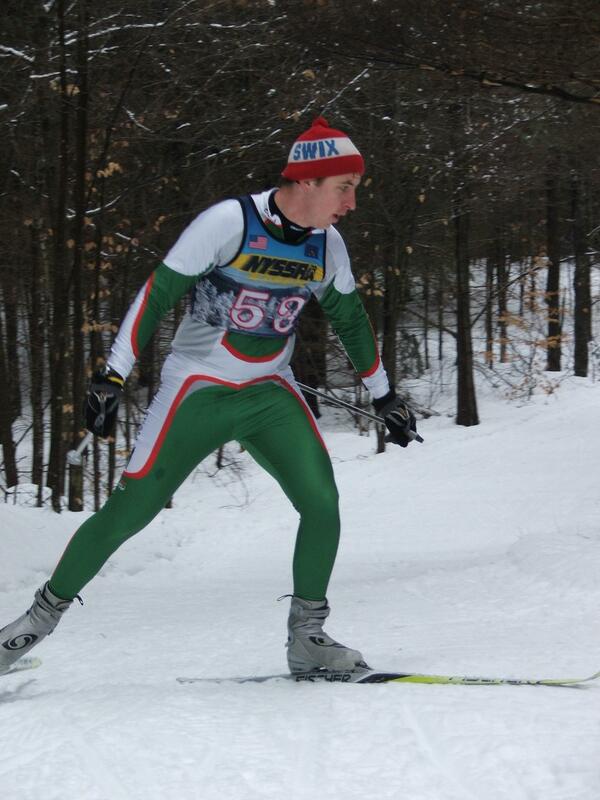 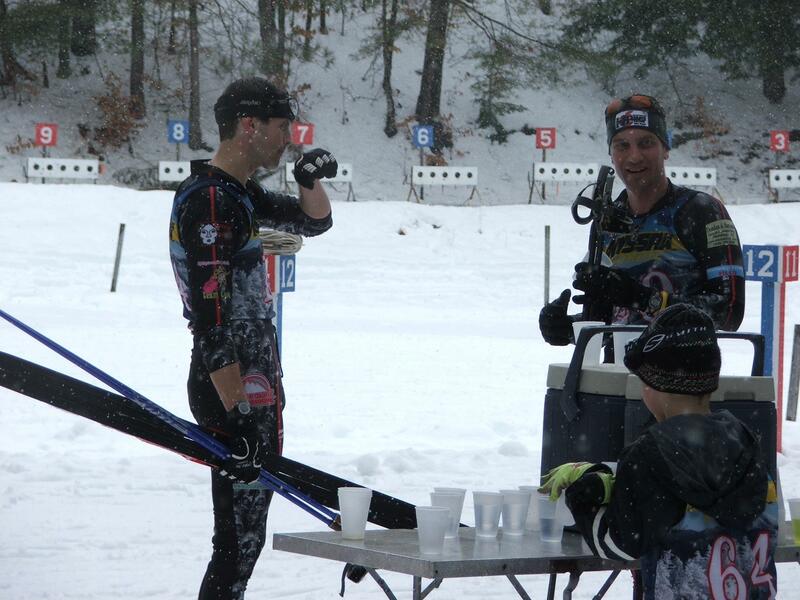 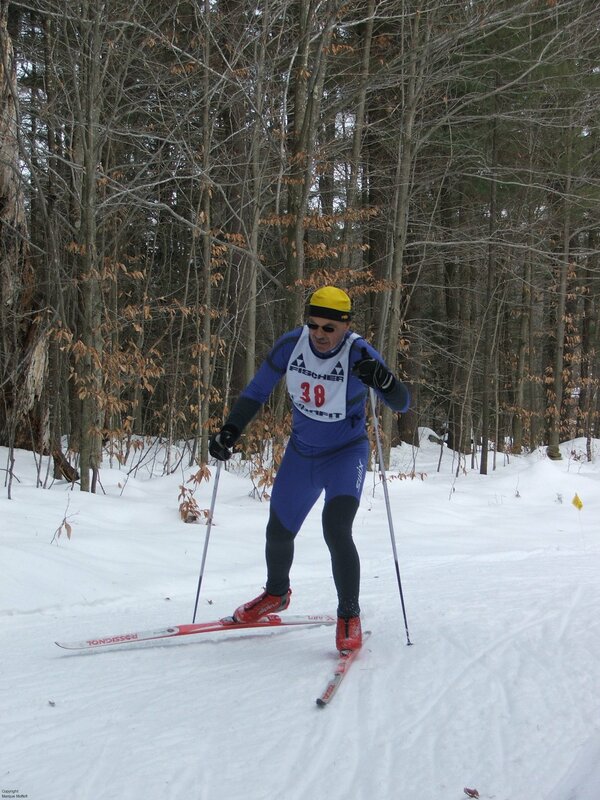 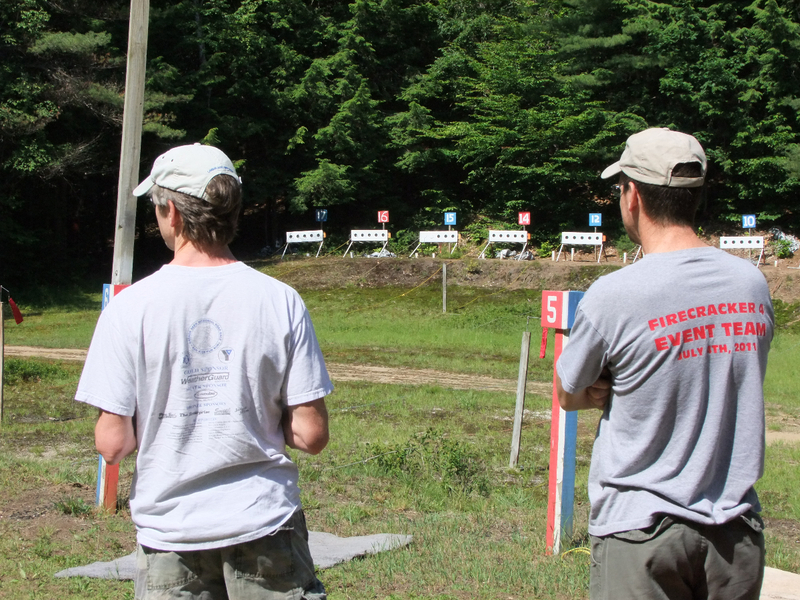 The club is ready to host two biathlon races this weekend. 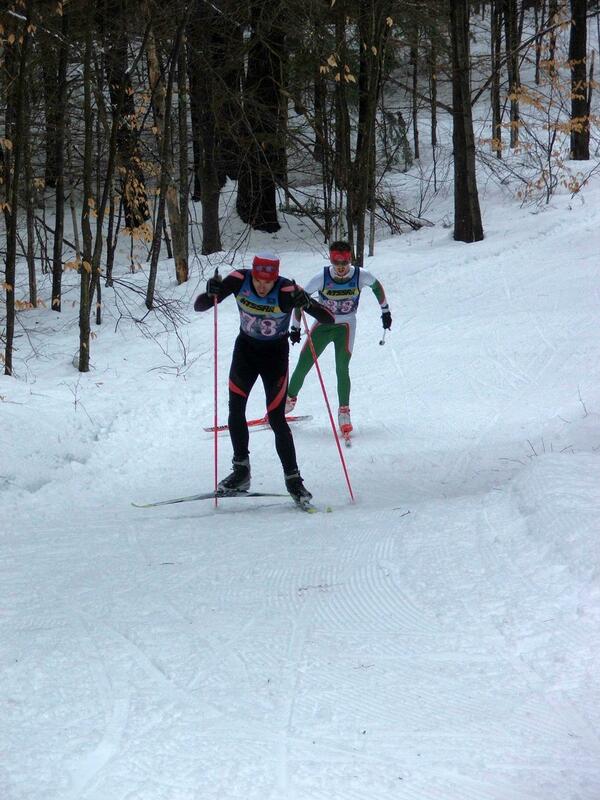 On Saturday there will be a sprint race followed by a pursuit on Sunday. 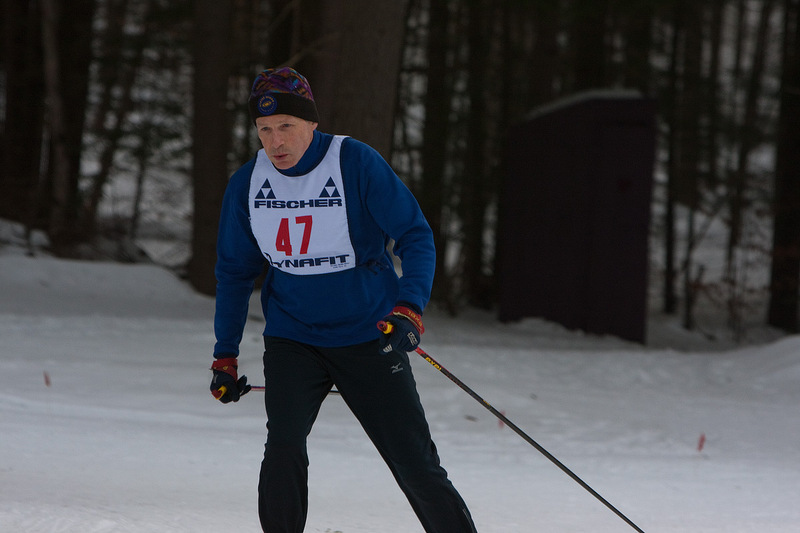 Due to the heavy rain on Monday we will be using a modified course for the pursuit race, all classes will ski 7.5 km (three 2.5 km loops). 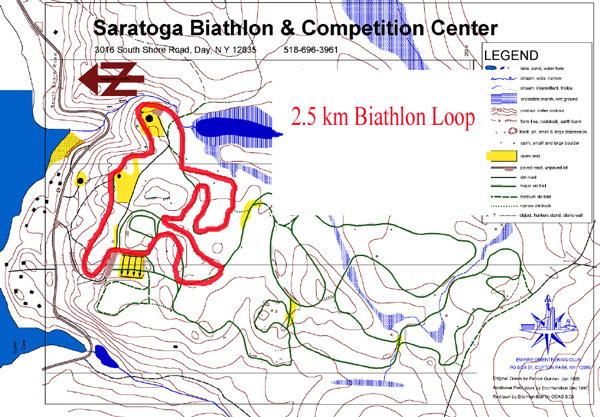 On Sunday, the senior, masters, and grandmasters men will race a 12.5 km pursuit race, using the same loop as the sprint. All of the other classes will compete in a 10 km pursuit, using a 2.0 km loop. 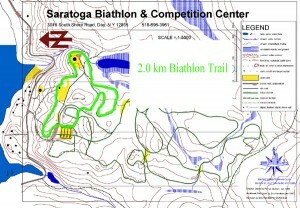 Online registration is open until 4:00 PM Friday through skireg.com.